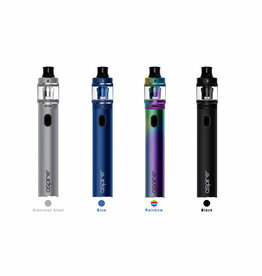 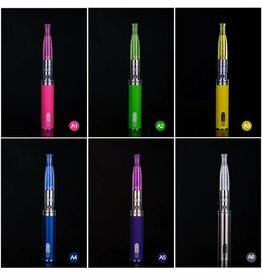 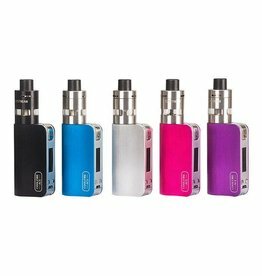 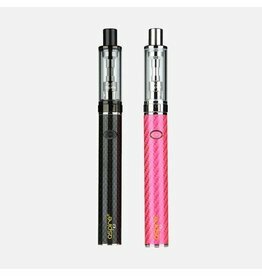 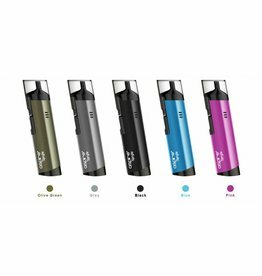 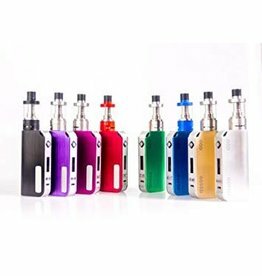 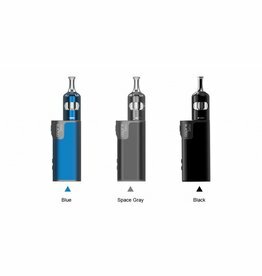 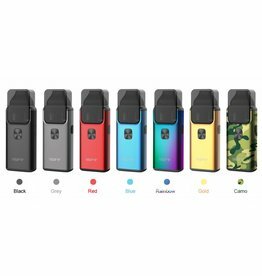 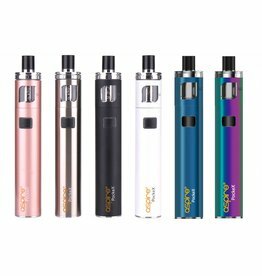 Aspire PockeX Pocket AIO Kit available in 6 colours - Black, Blue, Rainbow, Rose gold, Stainless Steel & White. 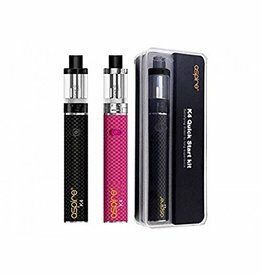 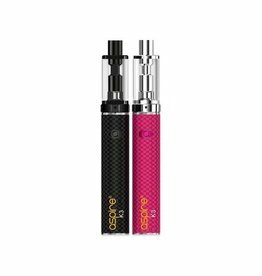 Ego 2 Mega Kit available in Pink, Green, Yellow, Blue, Purple, Gunmetal, Silver, Black & Red. 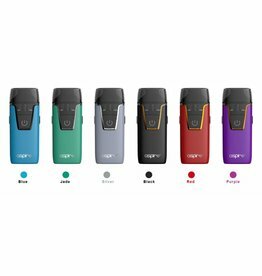 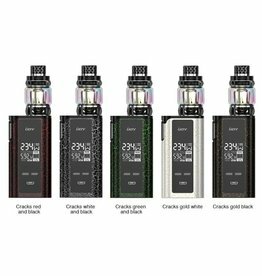 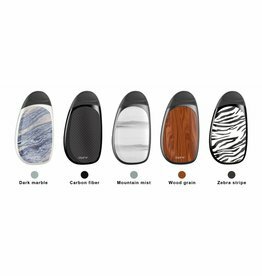 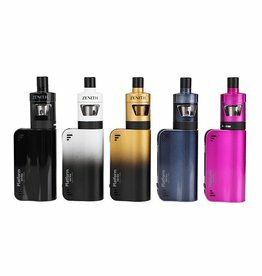 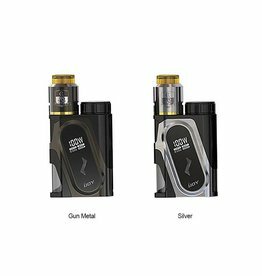 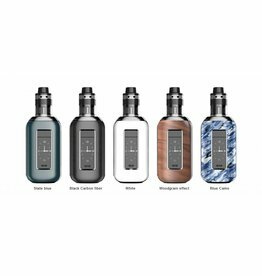 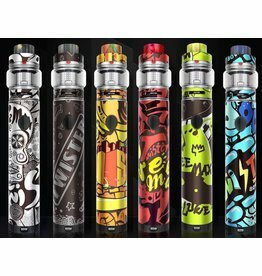 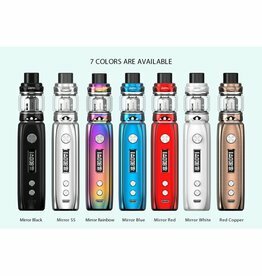 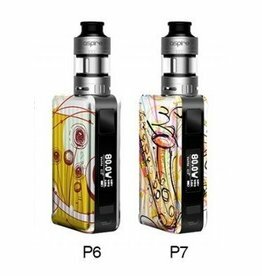 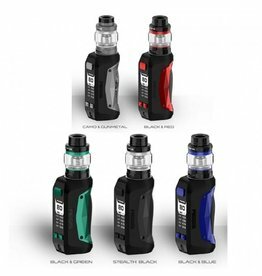 Geekvape Flint Kit available in 4 colours - Black, Blue, Gunmetal & Rainbow.